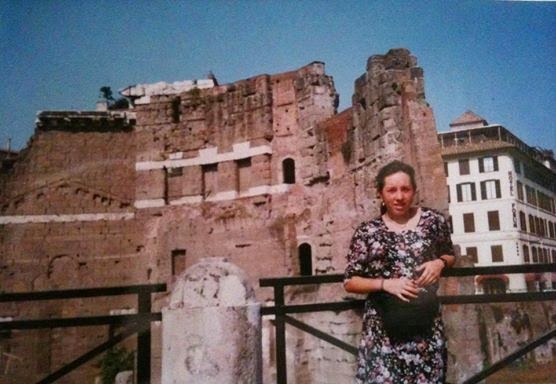 How solo travel at an early age around Europe was an incredibly rewarding and eye-opening experience for me! As a traveler I learned from an early age the importance of looking at traveling as a change of location as well as a submersion into a new culture. Being these two key ingredients of a successful traveling experience. Coming from an already multicultural and tolerant towards diversity family and country, traveling gave me the best opportunity to welcome new things. While traveling around 8 countries in Europe I was constantly meeting people at youth hostals and trains, all had a completely different language and life style and had so many interesting things to share about their own traveling experiences. 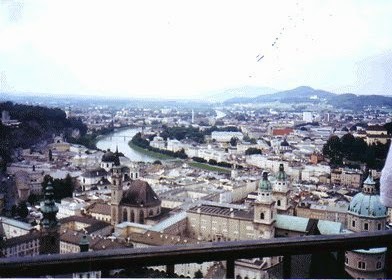 Well, of course one of my aims and main motivations for traveling was not only to celebrate in a different way my sweet 16, as most people my age chose to have a big party and there was I, wanting to travel solo, explore Europe and visit historical sites, museums, do sightseeing and the like. I chose a trip for probably the same budget than the party. This experience allowed me to learn so much about the different cultures that are the basis of modern society. It is a fact that you need to know where you come from in order to go forward. 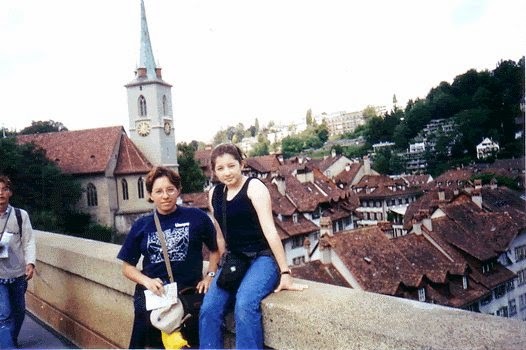 I used to be a very shy small girl, but along this trip I had to do all by myself or while traveling with my sister on a later occasion, when it was me in charge, I had to overcome all fears of meeting with or speaking with new people. I can now remember my dad’s wise words. “Just to try to do what you are afraid of doing, to overcome it”, and boy is he right! I have since then challenged several fears, such as: singing in public, standing on or near a cliff, and many others. As I was traveling around Spain I met a girl from Brazil and one from New Zealand in Barcelona, we immediately liked each other and started to plan our next trip. I then without having planned it, ended up visiting Santiago de Compostela, a place I did not consider on visiting then, but that later on showed to have been a great opportunity due to all the mysticism and faith linked to it. When you are immersed in a new culture you find out a lot more about yourself. The love and respect for nature is enhanced, the knowledge that learning about history is key for any individual and hence, the love for art history, photography and traveling are some of the new passions I acquired from that period of my life. I guess this is also a great thing that comes from having the responsibility of your budget (of course i got it from my parents) but I wanted to make it last and be wise about how to use it during the whole trip. I had always been fond of languages and before my first trip I had already taken private french lessons in the afternoons. Having French in my personal language portfolio was a great way to meet the locals and get immersed in the new culture, as well as the advantage of having family to visit in France and Belgium who showed me how the locals live. In Italy I felt so in love with the culture and the language, that I decided that I had to learn this wonderful language that made everything sound great. 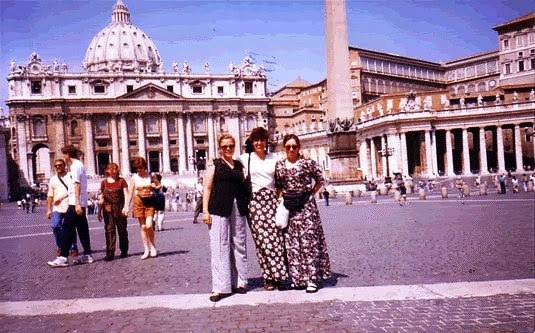 For the second backpacking trip, my sister and I, had already started with an Italian course in the evenings. So, even if you can manage traveling through Europe speaking only English, it is a great advantage to learn some of the local languages. You will meet the locals, understand more the culture. Traveling is a great experience, a way to learn new things. Thus, backpacking is one of the best options when it comes to meeting the locals or getting a more in-depth experience from your trips. I can say that this is a rewarding way for you to spend your time and your money.